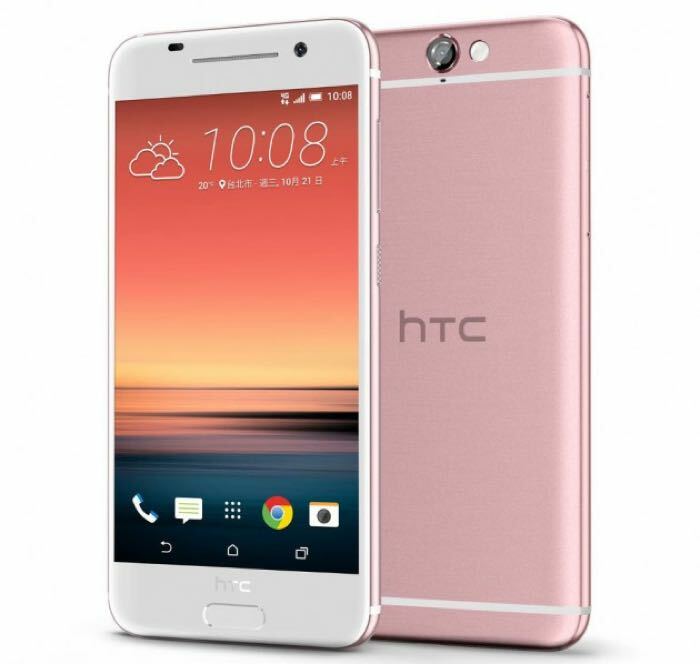 When the HTC One A9 was released the handset was available in four different colors and now HTC has released a 5th option, the device is now available in pink. HTC is now showing a pink color option for the HTC One A9 on their website in Taiwan, it appears to only be available in this HTC store at the moment. As a reminder the HTC One A9 comes with a Snapdragon 617 processor, plus 2GB of RAM and 16GB of storage. The handset features a 5 inch display with a Full HD resolution of 1920 x 1080 pixels. Other specifications in the handset include Android 6.0 Marshmallow, WiFi, Bluetooth and dual cameras. On the front of the handset there is a 2 megapixel camera for selfies and on the back there is a 13 megapixel camera for photos and video.